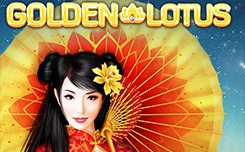 Golden Lotus slot, has five reels and 20 paylines. 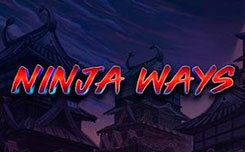 In the game, there are, simple and special characters, free-backs and additional bonuses. An interesting slot Golden Lotus, from the company Red Tiger, will surprise the players, because wild, very often found in the game. Symbols Wild, not only often appear on the screen, but also fixed in cells for several spins. 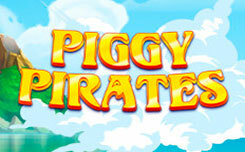 And during free spins they acquire additional opportunities. On the game screen, you will see: fish, water lilies and others. They can fill a whole drum. Wild (golden lotus), he forms combinations, and also replaces other pictures, except for bonus ones. Also, it can be fixed on drums, for a few spins. 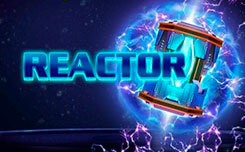 Scatter (a girl with an umbrella), three or more such characters, activates free spins. Locked Wilds – wilds, are blocked in the cells where they appear for the next few starts. 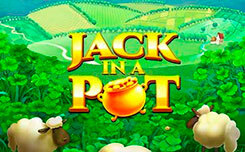 Free Spins – Before the game starts, a Chinese woman appears. She spins an umbrella, randomly determining the number of free spins. Then the prize rounds begin.